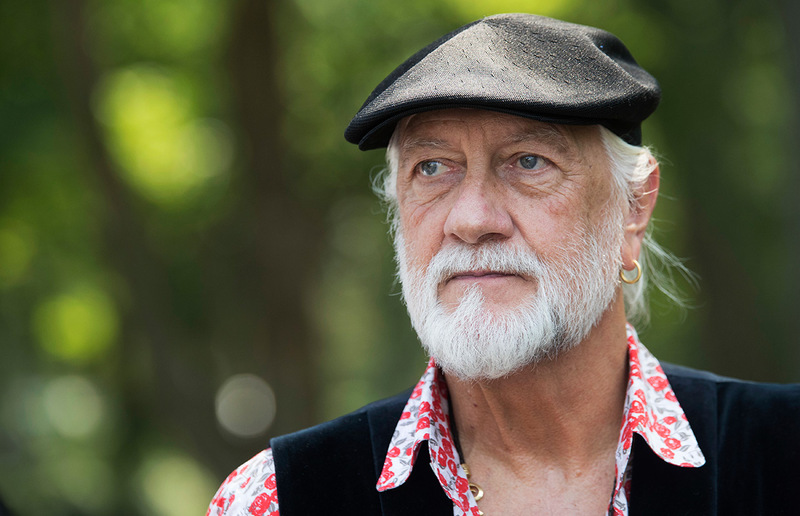 "Change is not an unfamiliar thing in Fleetwood Mac," drummer and co-founder Mick Fleetwood tells Billboard as the group gears up for the Oct. 3 launch of its An Evening with Fleetwood Mac tour. But even by Mac standards -- 18 members, not counting touring adjuncts, over its 51 years -- the latest shift is a doozy. You'd have to be living under a rock to not know that Lindsey Buckingham is out of the group again, due to disagreements over the timing of the upcoming tour and other issues. Joining Fleetwood, bassist John McVie, singer Stevie Nicks and signer-keyboardist Christine McVie now is the eyebrow-raising duo of Split Enz/Crowded House veteran Neil Finn and Heartbreakers guitarist Mike Campbell in his first public endeavor since Tom Petty's death last Oct. 2. It's as dramatic a move as any in Fleetwood Mac's storied career -- perhaps even greater than Buckingham's last departure, in 1987, which brought Billy Burnette and Rick Vito into the band. The schism still rankles, of course, but as the Mac makes ready to hit the road in North America -- with dates booked into early April -- Fleetwood is accentuating the positive and predicting plenty of, er, future games for what he promises is not a one-off but rather the new lineup of his band. Rock on you guys.....Love you all to bits! Mick really should keep his mouth shut. So much BS comes out his mouth I wonder if it isn`t ambien talking. The way he lies like a sidewalk and tries to make this farce legit is pathetic. FM is a joke now. Wait till the reviews come in. If the Ellen show is any indication Lindsey has nothing to worry about. Are you out of your mind? You may think your high and mighty speech is persuasive but it's not. You are not selling your idea. Your actions to a loyal member of your band, who called you friend, is deplorable. All I can say is I'm glad you are not my friend. When might there be a tour of the UK please? Illness prevented me from seeing the band in London in 2015 and I was so disappointed to miss out.